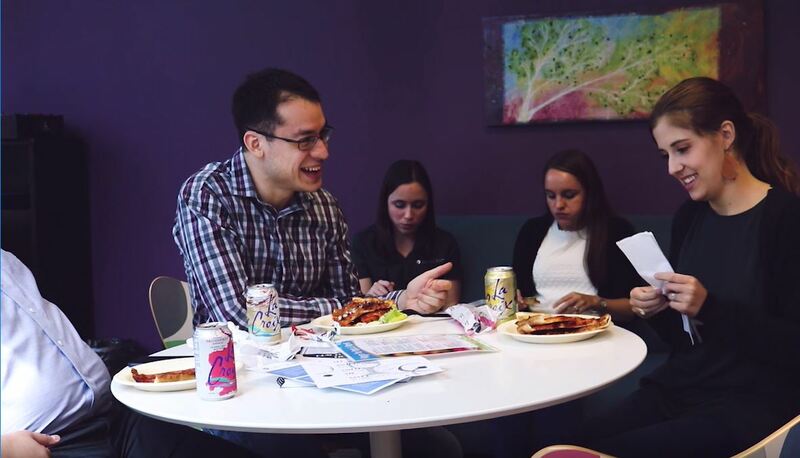 We actively recruit on college campuses, and are extremely selective for our internship and entry-level positions. We hire across all majors, but we only select those who are already developing their leadership skills, are actively involved in giving back, and excelling in their chosen field of study. These requirements keep our culture intact through our growth, because they align your talent and your potential with our core values. 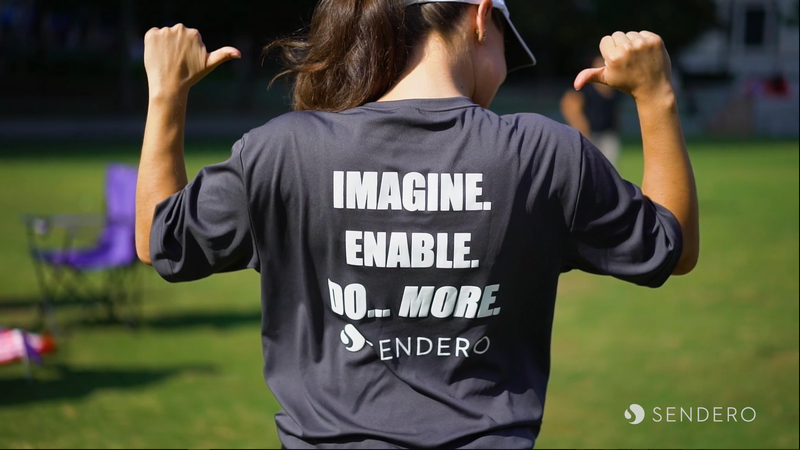 At Sendero, you will gain experience across multiple service offerings, with training and career development support every step of the way. Channeling your entrepreneurial spirit, you will broaden your horizons with unique client and internal project experiences. We expect you to welcome challenges and help deliver innovation as you grow your consulting skills. Every entry-level team member has a dedicated career advisor for mentoring, guidance, and support. At Sendero, you will be able to own your success while sharing in our growth. Learn more about what fuels our people to get involved in their communities. We find our culture a little hard to describe in words, so we thought we would show you. At Sendero, you will gain experience across multiple service offerings, with training and career development support every step of the way. Channeling your entrepreneurial spirit, you will broaden your horizons with unique client and internal project experiences. We welcome our newest entry-level start group to Sendero. SenderoStories #6 - Meet the Houston Team!